Setup in just a few minutes with effortless do-it-yourself installation. Pick a size, pick a brand - the mydlink Camera Recorder works with any external USB hard drive. 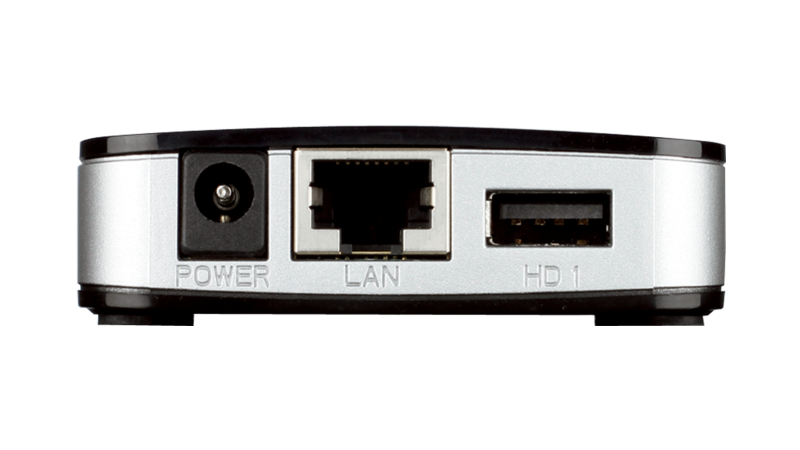 Connect to the same network your cameras are on via ethernet. 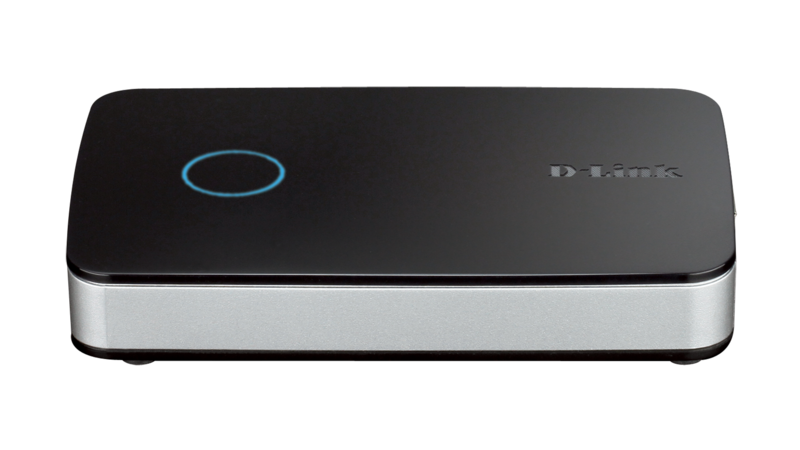 Up to 4 D-Link Wi-Fi Cameras will be automatically detected and set up for recording. 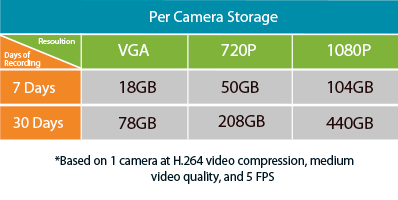 How much storage do you need? Depends on what you're watching. Use this chart to create the solution that’s right for you. Home security in the palm of your hand. 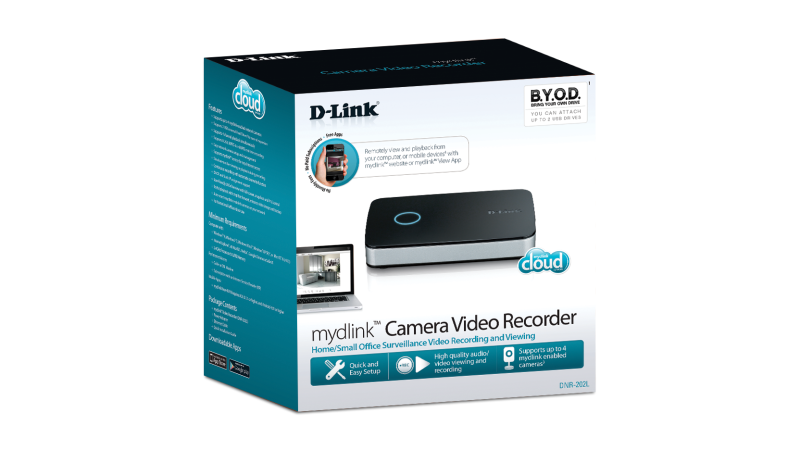 Real-time monitoring, scheduling and playback from anywhere with the free mydlink® View app. Search for the video you want by choosing the camera and selecting the date/time. It’s that easy. Get your own security solution started today. Can I use USB Flash (thumb) drives with the DNR-202L? It is not recommended to use thumb drives with the DNR-202L. 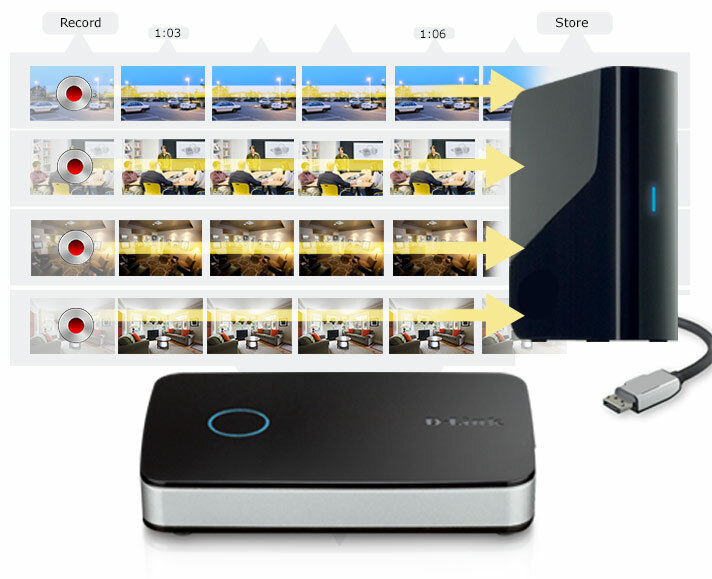 The videos may not record completely and/or flash drives may crash when recording. 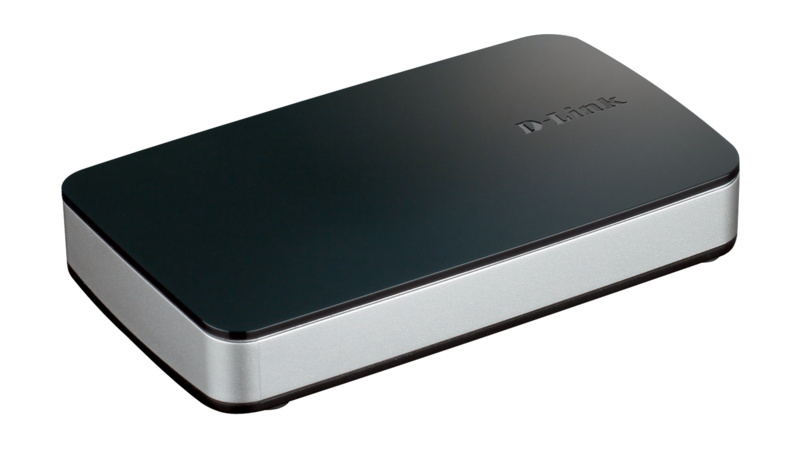 The DNR-202L supports standard hard drive configuration that provides a single volume for each drive. It does not support JBOD or RAID configuration. What happens when a drive is un-mounted (disconnected from the DNR-202L)? 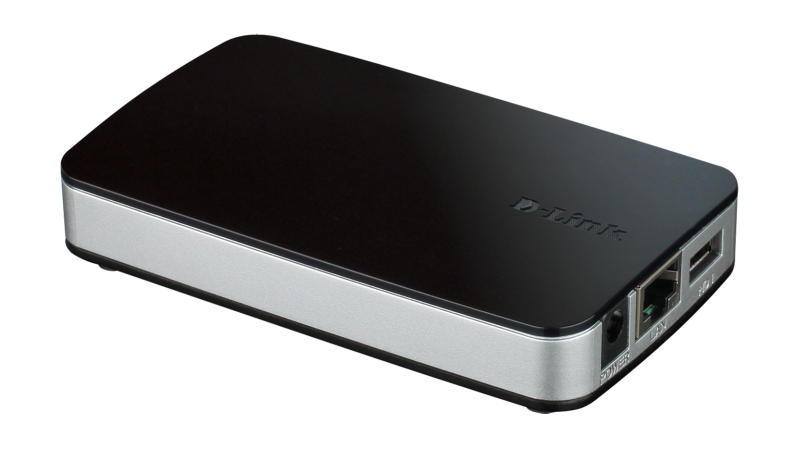 When a drive is un-mounted, the device will beep and record to the second disk automatically. Can I use the DNR-202L with cameras other than D-Link Wi-Fi cameras? No, the DNR-202L only supports D-Link Wi-Fi cameras. Can I use the DNR-202L recorder with more than 4 cameras? 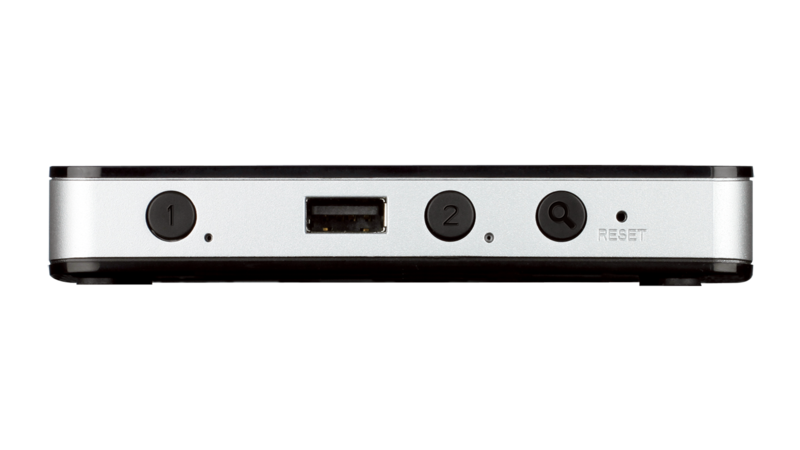 You can set up to 8 cameras with the DNR-202L but will only be able to record 4 cameras simultaneously. Can I search for recorded video based on motion detected? Yes, in the View Recorded Files window, the date and time with motion or sound recordings will be highlighted in blue. What browsers are supported for viewing remotely? Can I use the DNR-202L on a local network without an Internet connection? Yes, please refer to the "Configure the NVR without Internet" in the manual (p62). 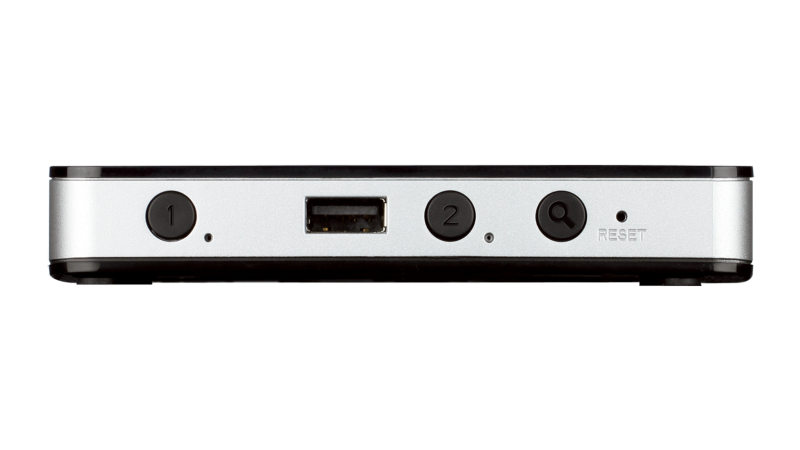 The DNR-202L supports up to 2 USB hard drives with 4TB in each USB port for a max of 8TBS combined. Is it possible to use the two USB drives at the same time with 4 cameras sources, 2 in each drive? No, all the videos will be recorded to drive A first. Once drive A is full, then the DNR-202L will automatically begin to record to drive B. When using only 2 cameras, Can one camera record to drive 「A」 and another camera record to drive 「B」 at the same time? No, all the camera footage will be recorded to drive A first. Once drive A is full, then drive B will begin recording. What happens when one drive fails while connected to the USB port? When a drive fails, the device will beep and record to the second disk automatically. What mydlink cameras are supported by the DNR-202L? Use the latest DNR-202L firmware to ensure proper support of the above listed cameras. 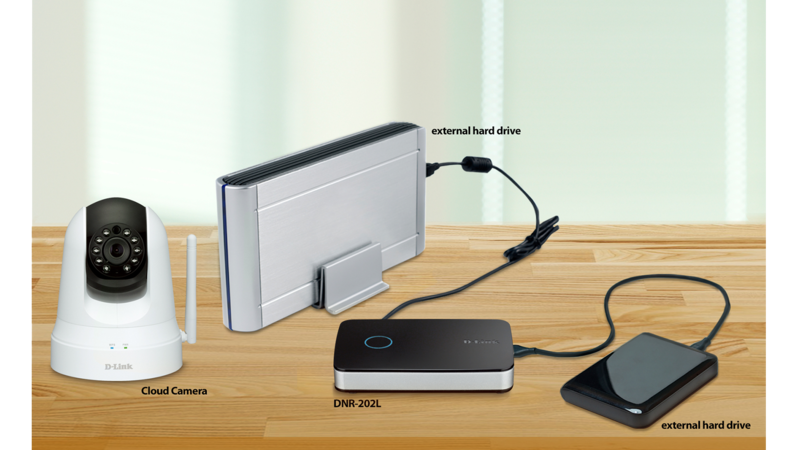 What USB hard drives have been tested with the DNR-202L? You are NOT required to use these drives for successful operation. Most other USB drives will also be compatible. Note: If you are experiencing issues with your hard drives please verify that you are using the latest firmware on your DNR-202L. "...provides the means for seeing what IS but also seeing what WAS while you were out."